Completely updated and spacious 5 bedrooms 2 bathrooms sitting on a double lot with a car port and a 2 car garage; property fits a total of 8 cars. Home offers gleaming hardwood floors throughout, stainless appliances, newer windows, a beautiful front and back sun room, a formal living room, dining room, dinette, built in shelving. Come and see this gem! A pleasure to show... 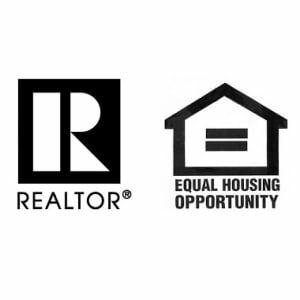 Seller will provide a 1 year Home Warranty (see Agent Remarks) to cover any future repairs or replacement of major parts and components of the house.